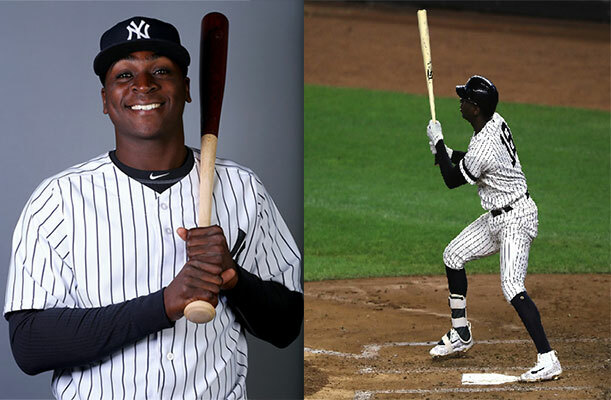 Baseball superstar, Didi Gregorius, is the shortstop for the New York Yankees. He joined the team a few years ago following his time on the Cincinnati Reds and the Arizona Diamondbacks. Since entering into MLB, he has been making a spectacular name for himself. 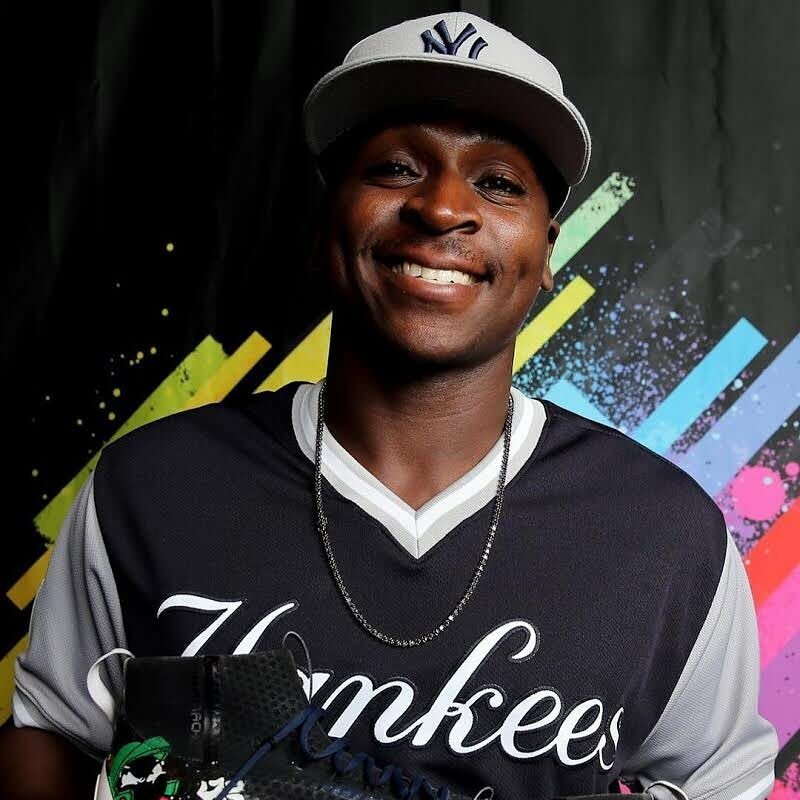 In 2016, Didi Gregorius won the Yankees’ Heart and Hustle Award for his sportsmanship and dedication to his team. The Yankees’ player also sets the record for most home runs in a season by a shortstop. 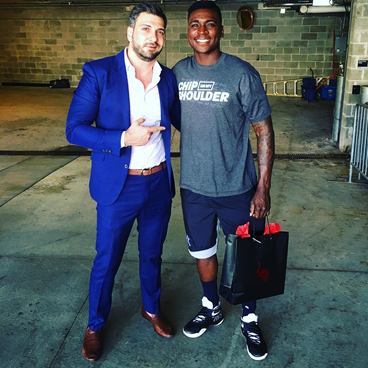 Didi Gregorius discovered our business on Instagram. After making some purchases through our website, we followed up with him to ensure his satisfaction. 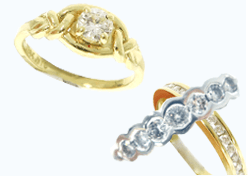 He became a regular to our business, trusting us to provide quality jewelry. 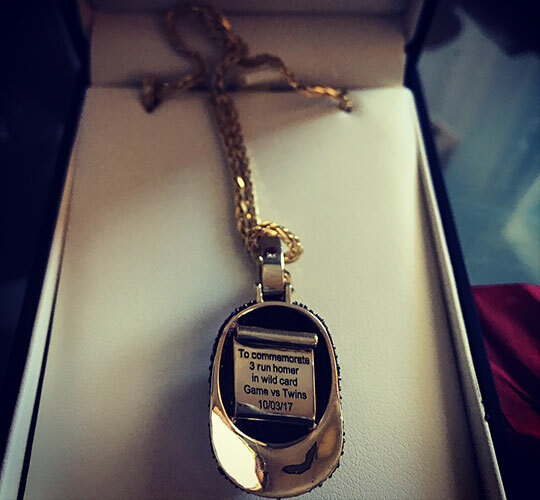 Our Custom Jeweler, Paul, designed the one-of-a-kind NY Yankees’ Hat Pendant for him. The pendant, was created with 3.5 carats of AAA-quality Black Diamonds. We paid special attention to detail by adding his jersey number on the back of the pendant. We also added a special engraving on the inside, commemorating his Wild Card Series hit that saved the team. The event was a major point for the team, as well as his career. We wanted to immortalize that very important moment for him. 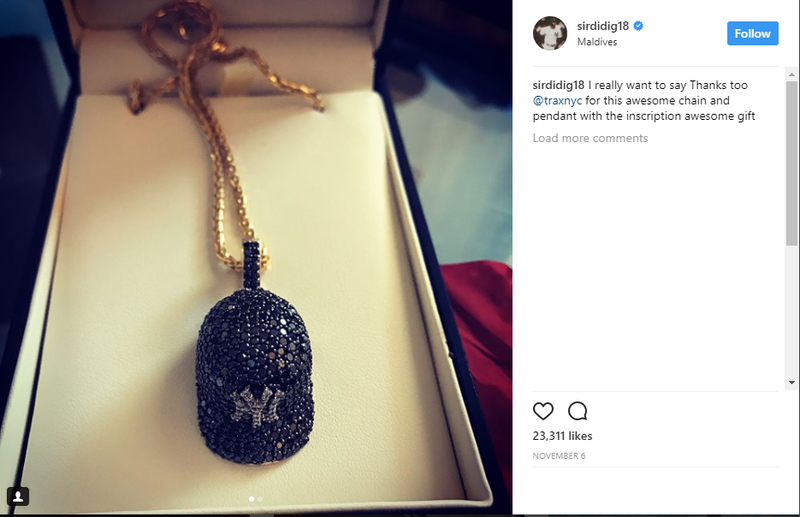 We were grateful to see him share the jewelry with his fans across social media. 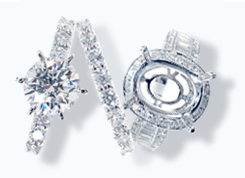 Like Didi Gregorius, give us the pleasure to create your next custom jewelry. 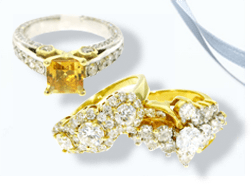 We aim to build a great relationship with all of our clients, ensure the best quality products and outstanding Customer Service. At TraxNYC, it’s more than business.